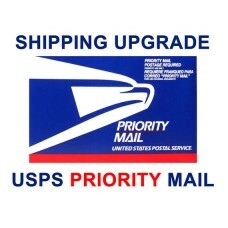 This item is only valid if you go to checkout and your shipping calculates to $5.00 (Five Dollars) OR LESS. 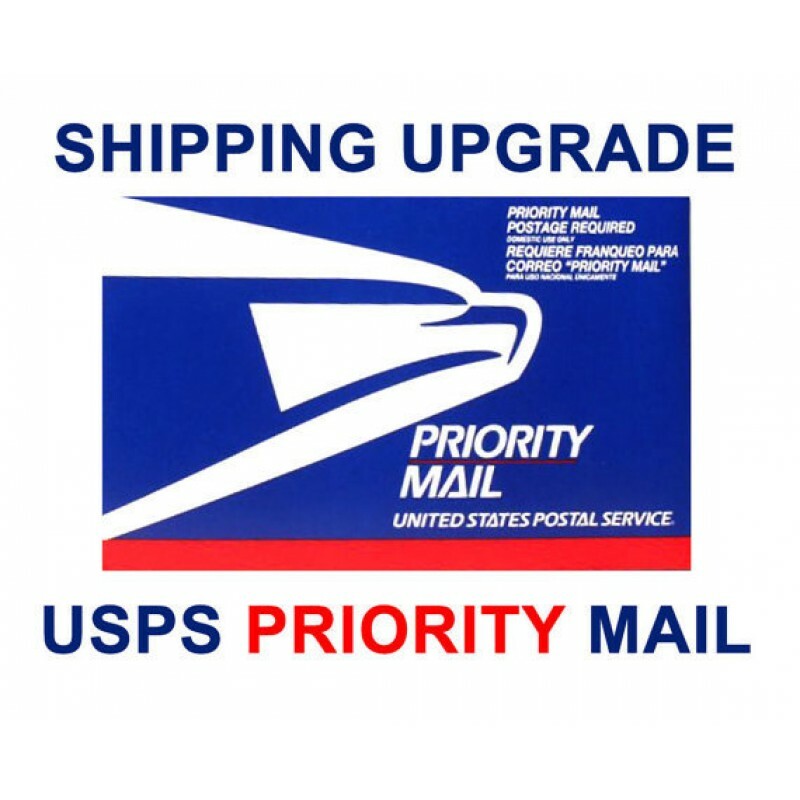 Purchasing this $4.00 item will upgrade your order from USPS First Class (3-5 day service) to USPS Priority Mail (2-3 day service). This item is only valid on Xbox Tools category products. Not on console sales. **This item only valid for domestic USA orders. No international.